I apologize for slacking on new blog posts, my wife gave birth to our first child on July 22 and things have been very busy ever since. I have kept up with mobile development though, so I figured I’d go over a few items in which I can cover in more detail in future posts. Pending Apple’s approval, I should have two new free apps debuting in a couple weeks. 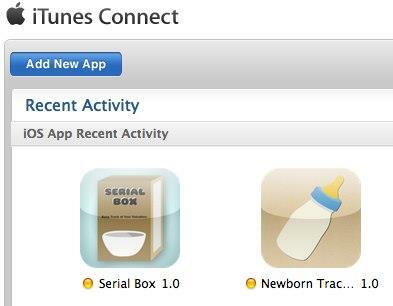 One is called “Newborn Tracker”, which I created out of necessity. It helps you track when your baby eats, how much they consume, and when they have a dirty diaper, etc. Apparently this is really important in the first couple weeks of having a baby so the pediatrician knows how they are doing. The other app is called “Serial Box”, which lets you keep track of all of your valuables, their serial numbers, their worth, and store an image of them in case of theft or fire. The apps were based off of an old tutorial I used, so that’s why they’re completely free. Plus, I just think they’re useful and I want people to be able to take advantage of them without paying or putting up with ads. I have written a guest blog post for Corona Labs that will be on their site on Sunday, August 19th. Check it out on www.CoronaLabs.com/blog. It covers my process of using Kwik 2 beta and Corona SDK to create my children’s eBook “Floating Fun“. Speaking of my children’s book, I was also interviewed by Alex Souza, creator of Kwik about being the first person to ever create an app using Kwik 2.0 Beta. You can read the interview here and see it on the Kwiksher Showcase here. When I told Ray Wrenderlich from www.RayWenderlich.com about my book, he asked me to write a tutorial on How to Create an Interactive eBook without Code. I wrote up the first draft as well as about 70 screenshots to take you through the process step-by-step. Now I’m just waiting to hear back from the editorial and testing teams to make revisions and get it published on their site. I’ll keep you posted when it’s available. If you’ve never visited the site before, I strongly recommend it. 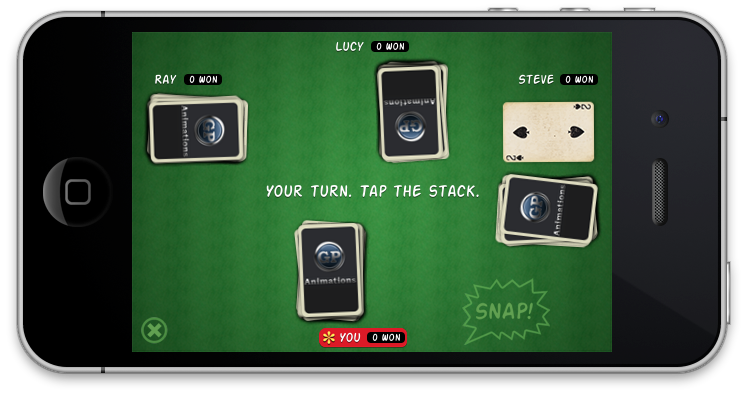 I completed the 7 part tutorial about creating a Bluetooth enabled card game and I started the first part of the Apprentice series, which is free if you sign up for the newsletter. So far, I have to say the iOS Apprentice series is by far the best written tutorial I’ve read on how to learn Objective-C. Instead of giving you a chunk of bland code to copy and paste, the author explains in everyday terms what each word means, giving real world examples in which to compare them.